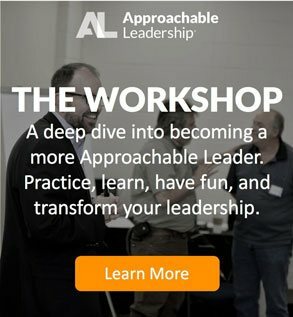 Last week I taught our Approachability Workshop to a great group of leaders. As always we began the workshop with our “everyday leaders” exercise. Each attendee shares a little about an influential leader in their lives. This is one of my favorite parts of the workshop, because I get to hear so many great stories about the impact leaders make in the lives of those they lead. It’s always interesting to hear the similarities between these top leaders. One trait they often share is warmth. Loran Nordgren, an associate professor of management and organizations at the Kellogg School, thinks warmth is the differentiating factor for great leadership. It’s what allows one leader to soar, while another looks behind to see no one is following. 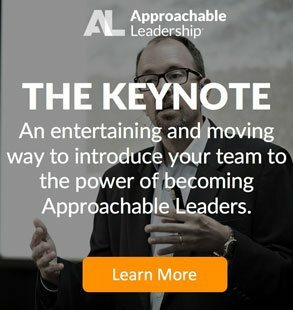 What’s makes leader warmth so great? That seems crazy, I know. You’d think the ability to perform the job effectively is more important than building strong relationships. But there is a saying (often mistakenly attributed to Peter Drucker) that culture eats strategy for breakfast. When it comes to leadership, warmth eats competence for breakfast. The problem is most leaders obtain their leadership position due to their competence and performance. 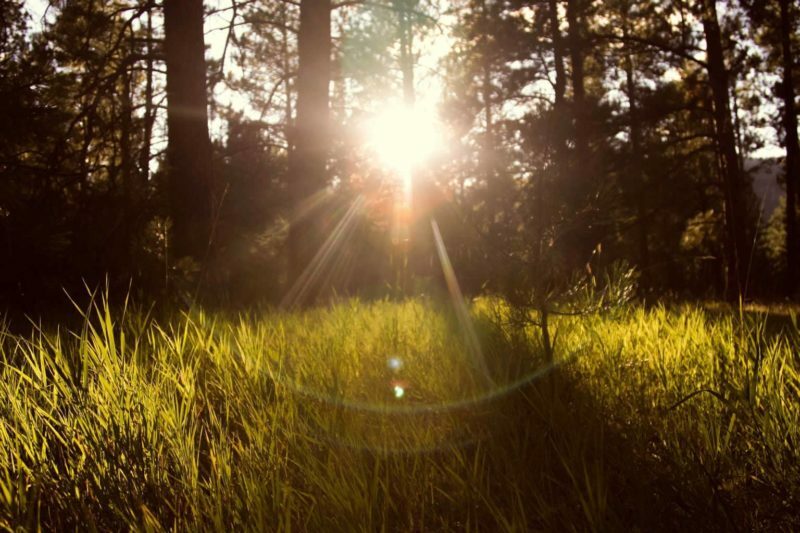 Warmth is rarely considered, and even when considered is almost never a deal-breaker. After the promotion occurs, once again the priority is always on competence and rarely on warmth. This is why so many leaders lack warmth. We often must develop this behavior. But how? If you want to cultivate more warmth among your team, the first step is to know your team better. Each team member has a unique relationship with you. Pay close attention to each relationship and you will begin to recognize moments and actions to increase warmth. I know that may sound a little complicated. A little labor intensive. It may even turn you off to this whole “warmth” thing. (If that’s the case, I can guarantee you will find value in the following exercise). Start by creating the Right Space. Do you think you could exercise your “warmth” muscles better than you do now? Then you want to work on your “curb appeal” or what I call creating the Right Space. You can learn a lot more about this in The Approachability Playbook. But here are a few quick tips to get you started (these come from our Right Space Tool, which is available in our Approachable Leadership Toolkit). Is the physical space inviting and warm? Is there a comfortable place to sit? Are you smiling? Do you appear pleased to see them or annoyed that you’ve been interrupted? Are you asking open-ended questions? Encouraging the conversation instead of trying to wrap it up? 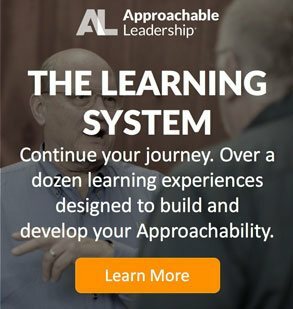 Are you doing more than half the talking? Shut up. How often are you around? Is there a convenient way to schedule time on your calendar? Are you giving your visitor your full attention? Or are you checking your email at the same time? Do you close the door to create more privacy when the discussion calls for it? How often do you try to force a solution? Don’t problem-solve unless you’re invited to. How’s your curb appeal? Take a little time to assess your own physical space, behavior, availability and presence. Do you see any room to improve? Of the 4 areas of Right Space, where do you need to improve the most? Take a little time this week to work on balancing your warmth with your competence.